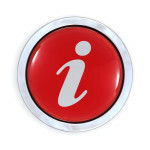 Please note White Card Frankston is currently not running White Card courses. 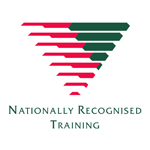 We recommend Edway Training in Hallam who run regular should you need your White Card quickly. IMPORTANT : Not all White Card courses in Victoria provide you with the Victorian White Card accredited by WorkSafe Victoria. Did you know that not all White Card training is the same? 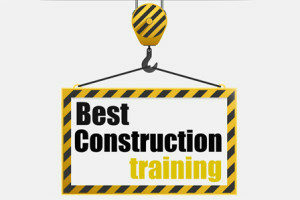 If you want to work on a construction site in Victoria you will need White Card Construction Induction Training. To receive the VICTORIAN WHITE CARD accredited by WorkSafe Victoria students must attend a face to face course. You cannot get this card through interstate or online training. Cards obtained in other States or Territories and through online providers may not be accepted on some construction sites in Victoria. Why do I need White Card? It is a legal requirement for anybody working on a construction site in Victoria. You will not be allowed to work on a site without a White Card. Completing a White Card increases your chances of finding work in the construction industry. Employers employ those that have it not those that don’t. Why use White Card Frankston? We issue the VICTORIAN WHITE CARD accredited by WorkSafe Victoria. This is valid at ALL construction sites in Victoria. White Cards issued by other States or Territories or through an online provider may not be accepted on some construction sites in Victoria. The course cost is $140. Payment is made on the day. Cash, Debit or Credit Card accepted. EFTPOS facility is available when signing in and paying at the start of the course. Booking couldn’t be easier. 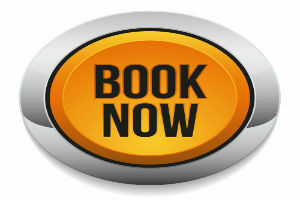 To see course dates or book a place either hit the big “Book Now” button above or click this link. Book here. 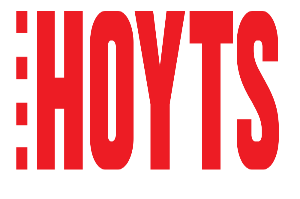 The training takes place at Hoyts Cinema, 21 Wells Street, Frankston, Vic 3199. Hoyts Cinema is within walking distance to Frankston’s commercial area, beach and entertainment & restaurant precinct. The delights of the Mornington Peninsula are easily accessible by a short drive. We can also run White Card training on site at your venue.You just need to provide potential dates and times. The course takes six hours. The cost is $1400 for up to 10 people and then $140 for each person if the group is larger than ten people. Please contact Ben on 0431 738 675 for further details.